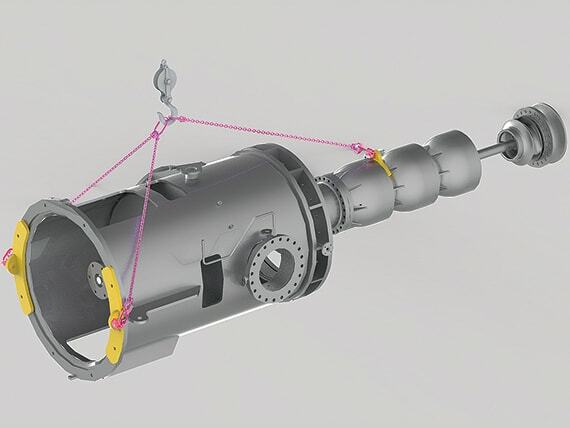 RUD Australia’s in-house engineers provide concept-to-completion solutions to engineering problems. Our accredited experts help increase project productivity, efficiency and safety by designing and delivering bespoke products and solutions. We help businesses remain competitive by solving real-world industry challenges. Learn more about the services we offer to increase productivity and reduce risk by downloading our NEW Engineered Product and Services Catalogue. 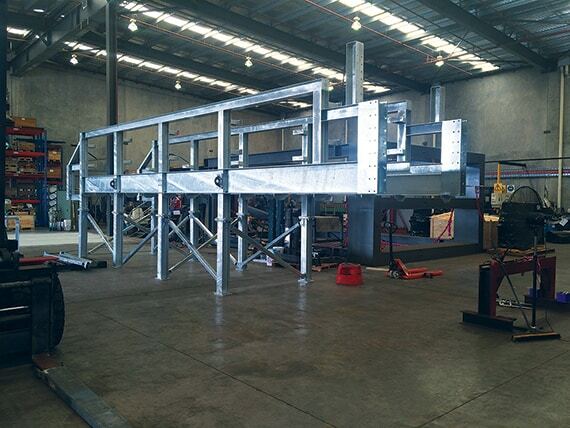 Our dedicated Australian facility designs and manufactures cost-effective solutions. Our highly qualified in-house team includes Chartered Professional and Registered Professional Engineers, as well as experienced tradespeople. 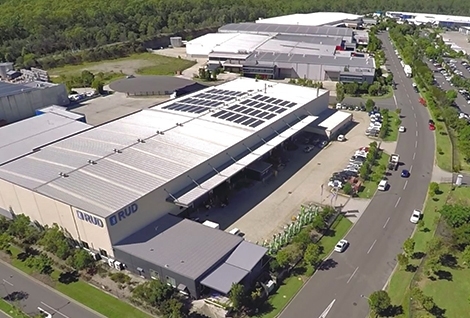 This team works together in our 6000 m2 Brisbane facility, designing and manufacturing customised engineering solutions for a range of industries. Innovative thinking and conceptual modelling. 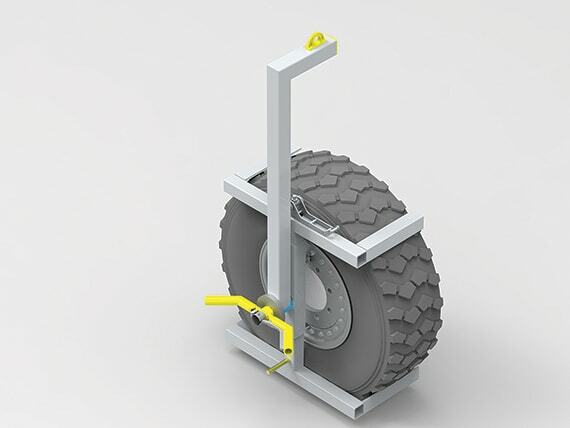 Detailed engineering drawings, 3D modelling, structural analysis and finite element modelling. 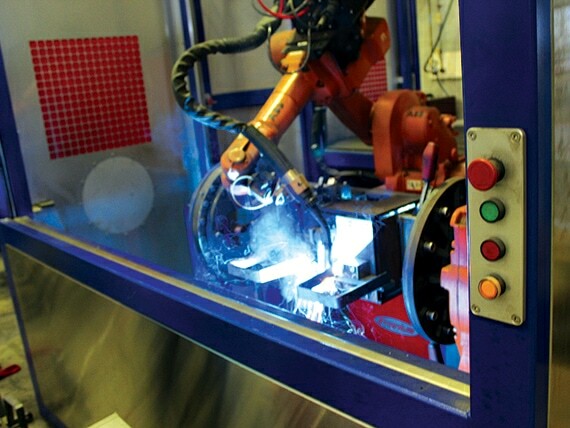 In-house fabrication, welding and machining, as well as refurbishment of used equipment. Workplace Health and Safety compliance and certification to Australian, EN and ISO standards. 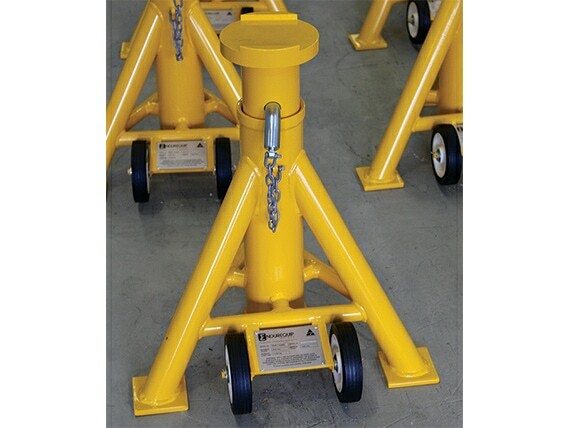 Proof and destructive testing, quality control and commissioning to relevant standards. 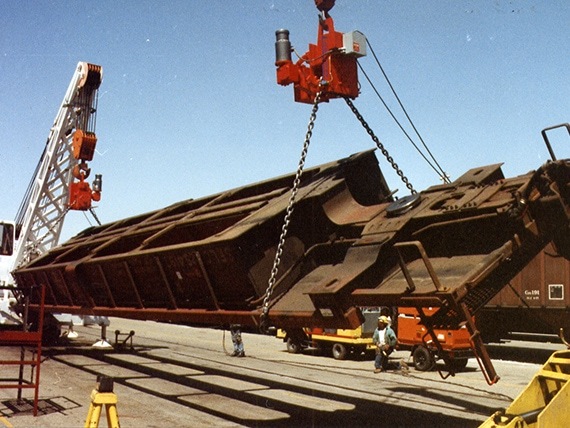 Ongoing support and training, technical inspections and non-destructive testing. 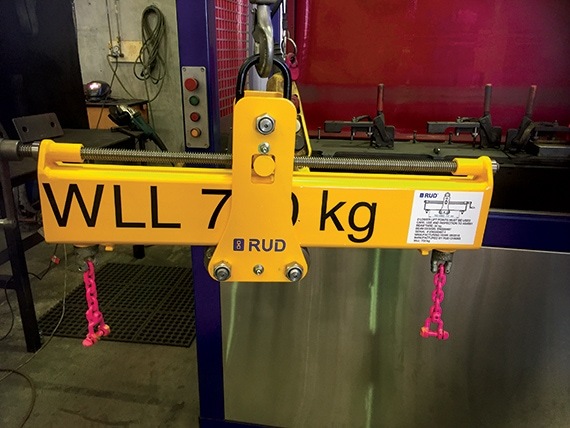 At RUD Australia, we specialise in high-quality solutions for lifting, load restraint and materials handling. 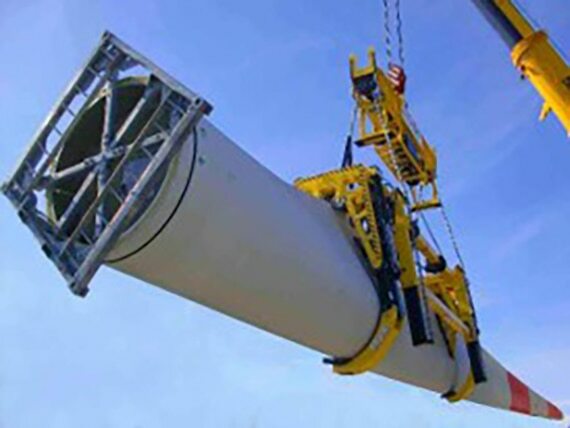 All of our products and solutions are rigorously tested to ensure they meet the high standards RUD is renowned for. Our quality control systems include compliance with ISO 90001, ISO 14001 and AS 4801. 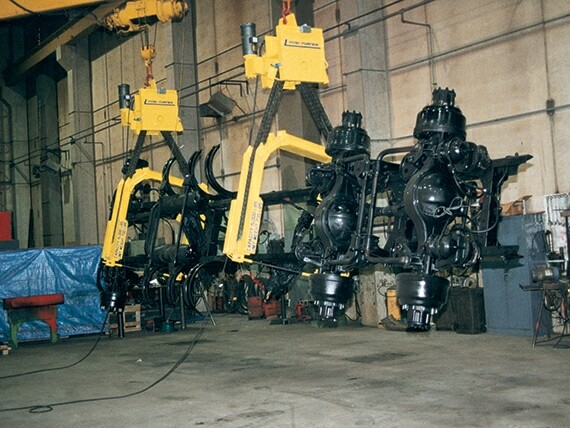 Learn more about our engineered products and services by reading our digital guide.